Sure, Singapore is known for its cleanliness and beautiful hotel-side pools – but what really keeps tourists coming back is the multicultural cuisine. Hawker centres, the country’s open-air complexes packed with food stands of all kinds, are the perfect place to swing by for a taste of delicious local Singaporean foods. Now folks in Tokyo can have the same experience at Singapore Week 2017, held at Kinshicho Olinas during Golden Week from April 28 to May 5. In addition to the hawkers centre that will be running through the weekend from May 5 to May 7 (11am-8pm) at the front square, the event includes traditional craft workshops, campaigns to win free trips to Singapore, lion dance performances and many other attractive activities. Here’s a bit of insight on the four hawker centre shops and their taste bud-pleasing items. 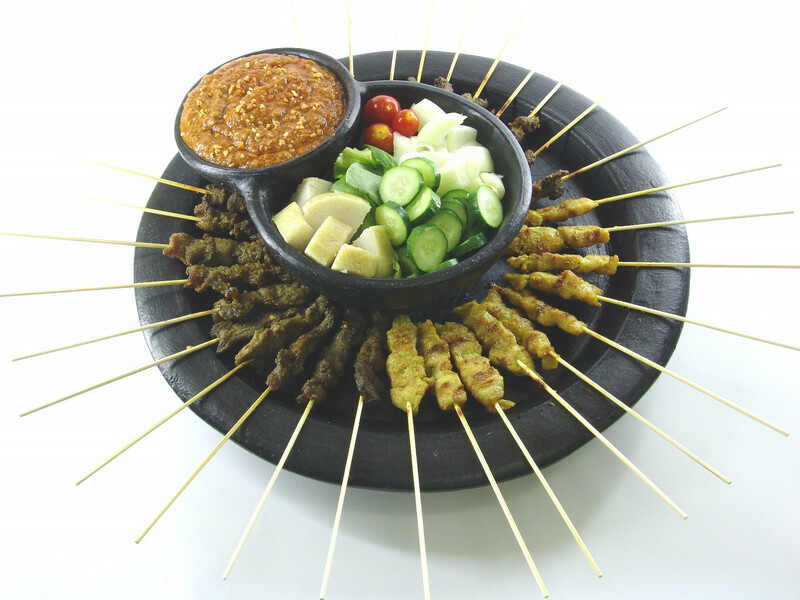 The street food classic Satay originates from the Indonesian island Java and is said to be a twist on Arabian immigrant food. Jumaini Sataysfaction is a long-running shop created by Abdul Rahman and will be making its first appearance in Japan. 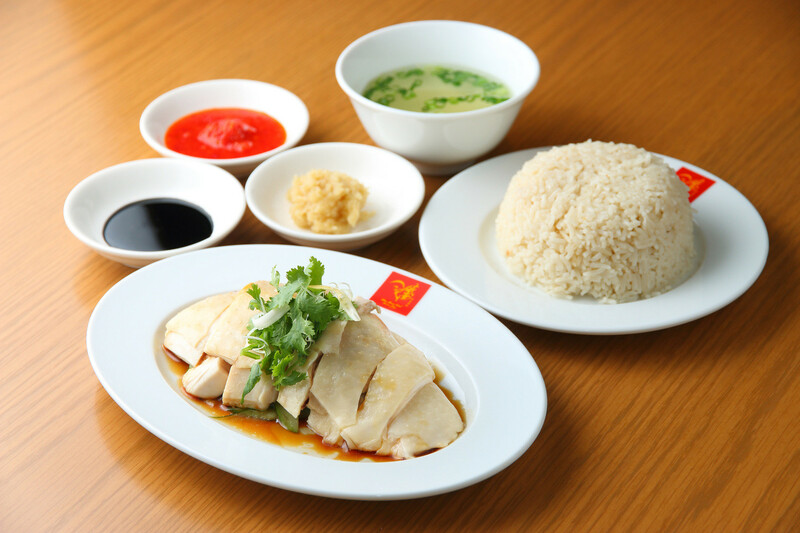 This soft, steamed chicken rice is known as a Singaporean classic by many in Japan. This shop, catered by the country’s top chicken rice brand, has a crispy roasted chicken rice that’s also worth a try. The first Singaporean restaurant in Japan to be officially certified by the Singapore Tourism Board, Sin Tong Kee enjoys popularity not only from Japanese, but also Singaporeans residing in Japan. 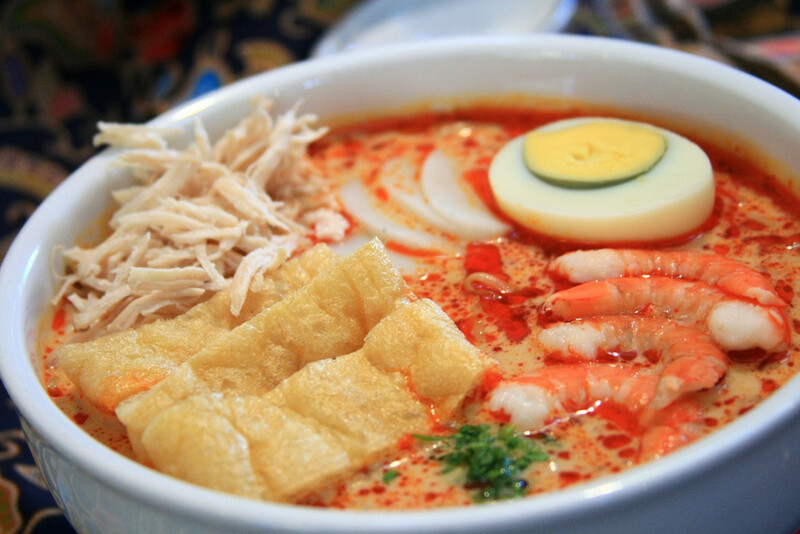 Enjoy the local dish laksa, made from carefully selected ingredients directly from Singapore. A store which brings together the delicious tastes from four popular Singaporean venues: Palm Beach Seafood, Tung Lok, Seafood International Market and Jumbo. 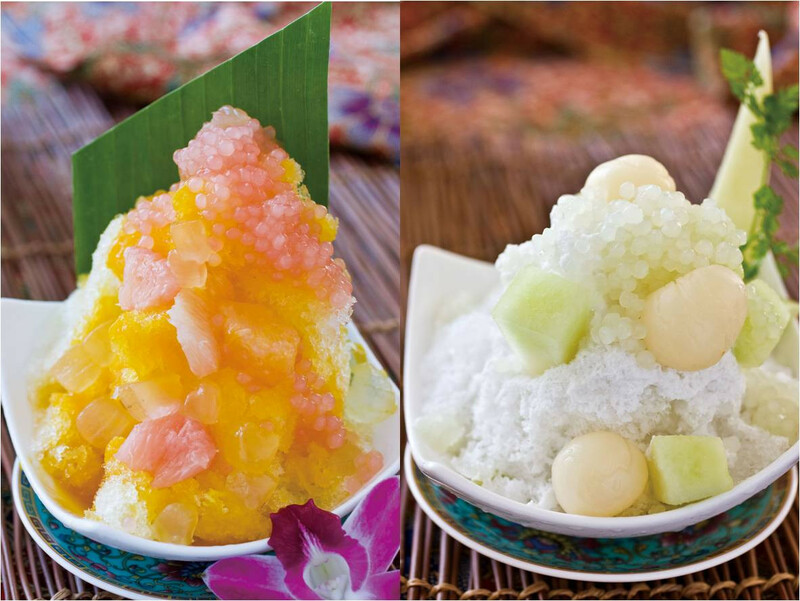 It’s a perfect place to hit if you’ve got a sugar craving: the unique shaved ice dessert Ice Kacang just might become your next favorite treat. Singaporean might not be your usual go-to, but with Singapore Week 2017 providing the opportunity to discover some exotic new tastes, the country’s cuisine may quickly become your new favorite.